GPB-X80 Beginning Gundam from Gunpla Builders anime series. 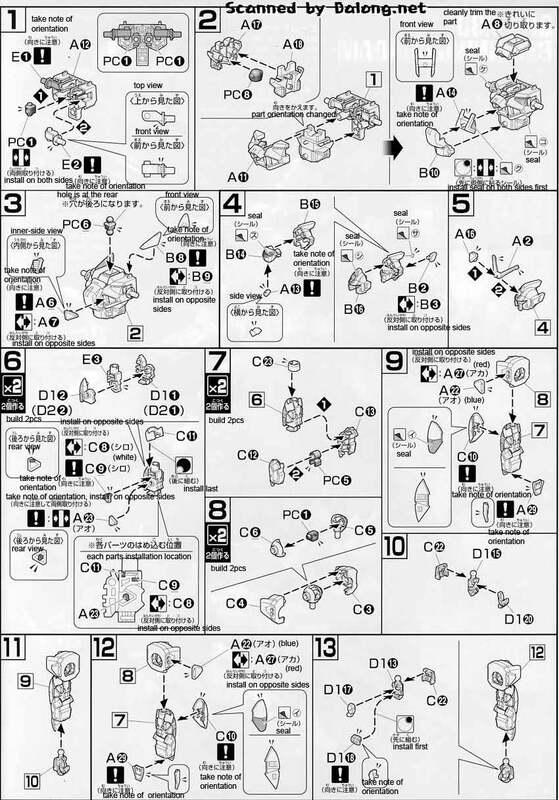 If I understand the literature correctly, this is suppose to be an anime on starting building Gundam Model Kits. 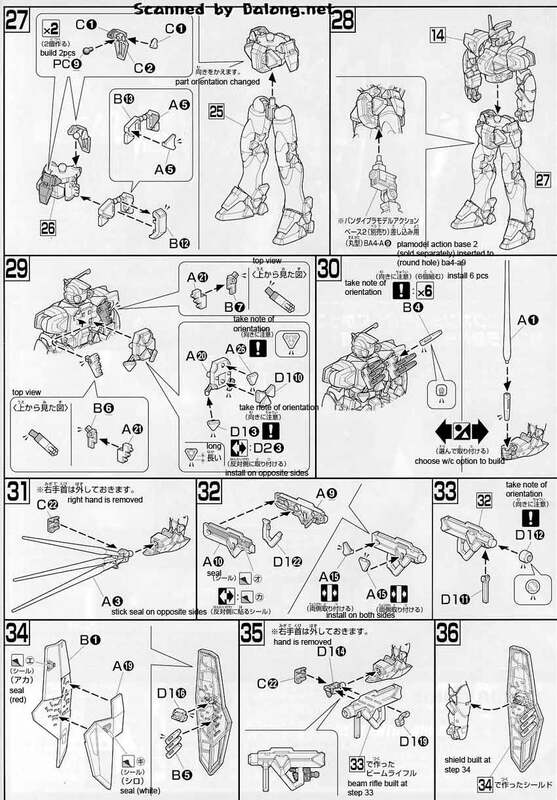 Great that Bandai tries to look after the next generation Gunpla builders. 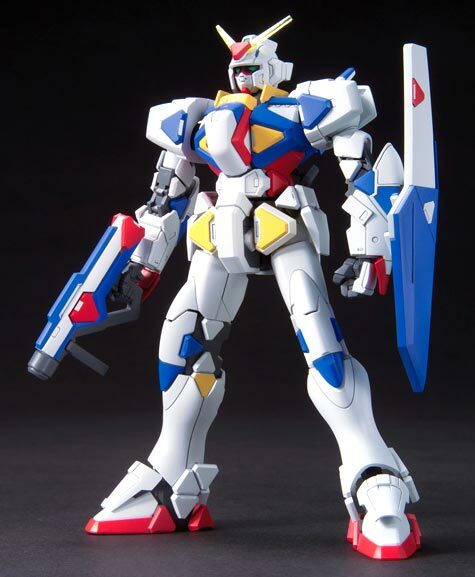 The HG Beginning Gundam is selling for 1160 yen at Amiami, 1600 yen at HobbyLink Japan, 1280 yen at Hobby Search. 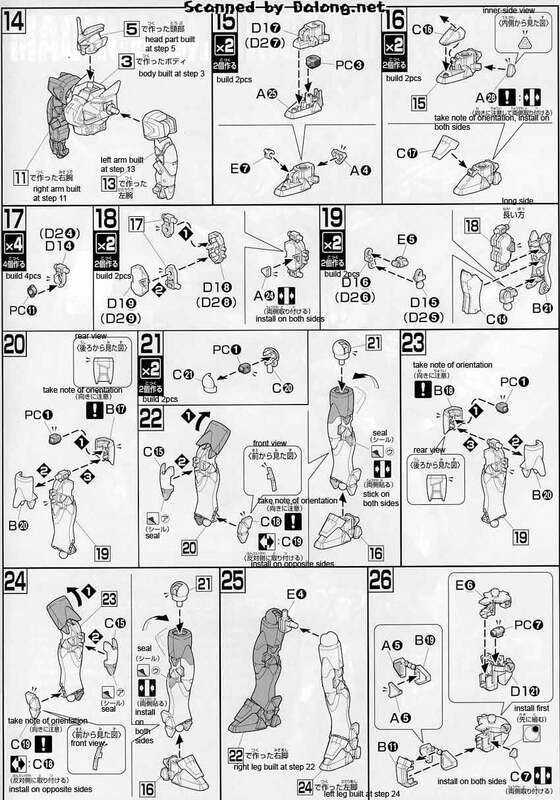 Construction Manual and Color Guide for the HG Beginning Gundam was translated to English from the Japanese manual posted at Dalong's Gunpla review site. Great review of the Beginning Gundam can also be found there.